Trailer World of Tulsa is a Family Owned and Operated premier trailer dealer in Tulsa, Oklahoma. With a diverse selection of trailer types, we can provide you with the BEST trailer for the BEST Price! 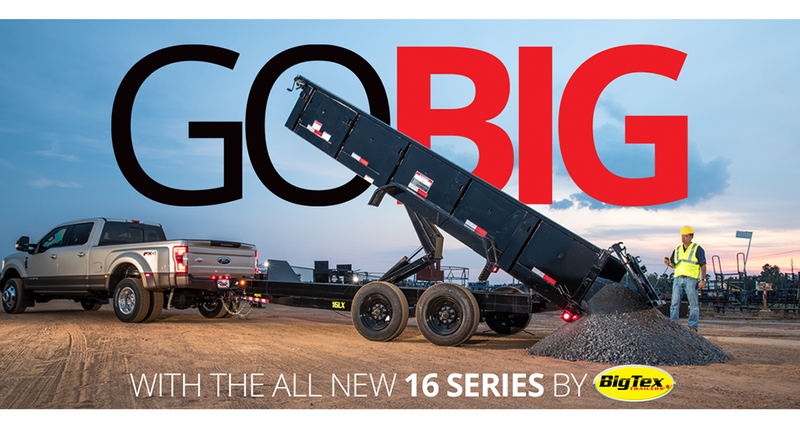 Introducing the new 16 series from Big Tex. Designed to be truck friendly, the 16 series feature three different models: an equipment trailer, a tandem axle dump and a tilt trailer. Rugged. Tough. Dependable. Capable. This is the best way to describe the dump trailers at Trailer World of Tulsa. We sell only the best brands. 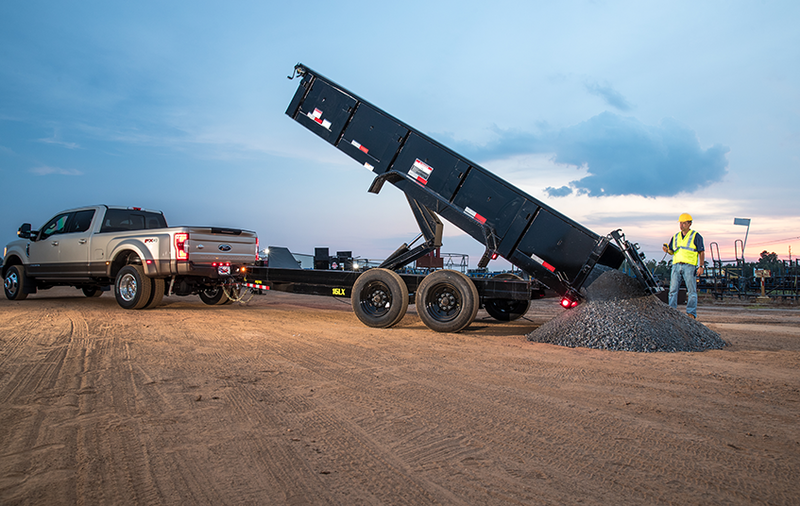 Packed with features, our dump trailers come in many models. Have a question, comment or want to give us feedback? Great! Our customer’s satisfaction is the most important part of our job; it’s why we do whan we do, to give you a product worth buying and that will last you years and years to come. 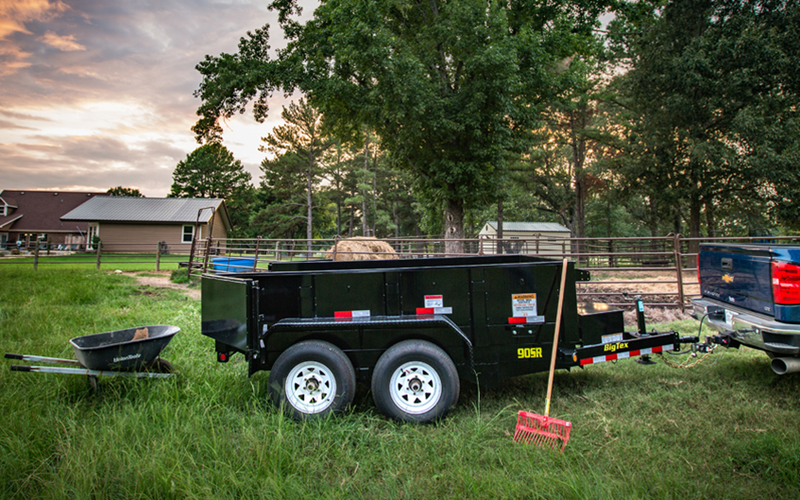 Save money when you purchase one of our discounted trailers. 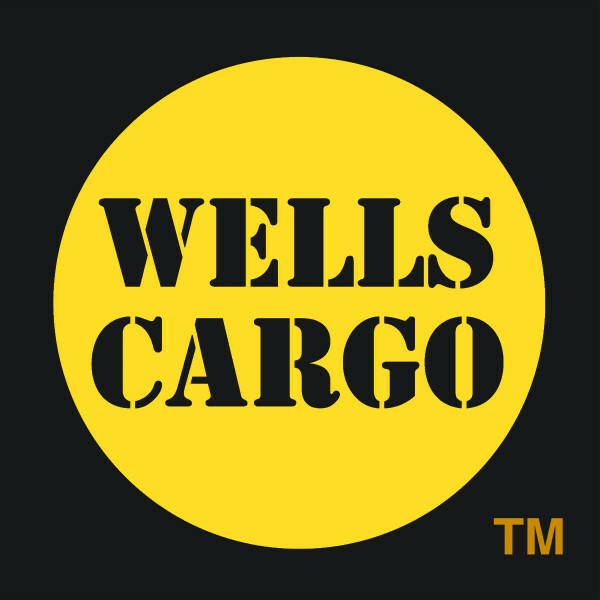 We offer trailers that are aged inventory or yearly closeouts. Don’t miss out on these awesome deals.